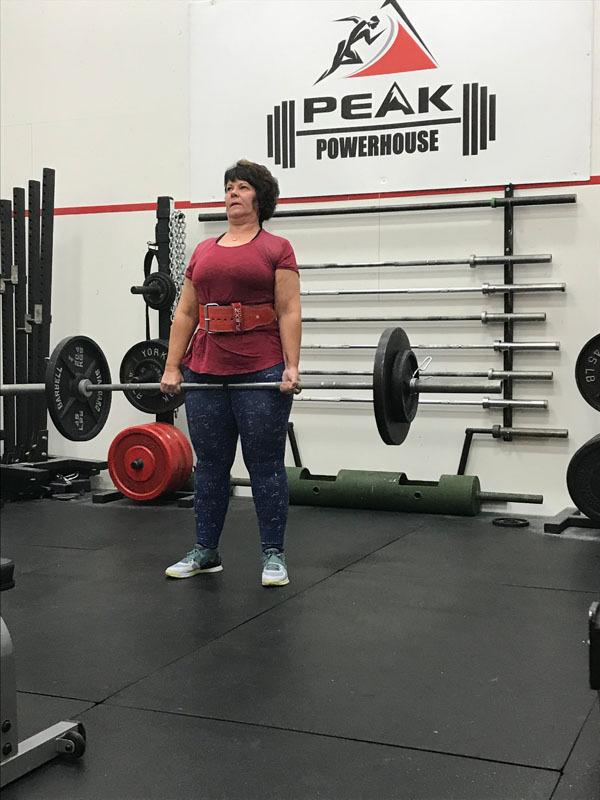 Peak Performance is the best gym in Brandon for Olympic Weightlifting, period. 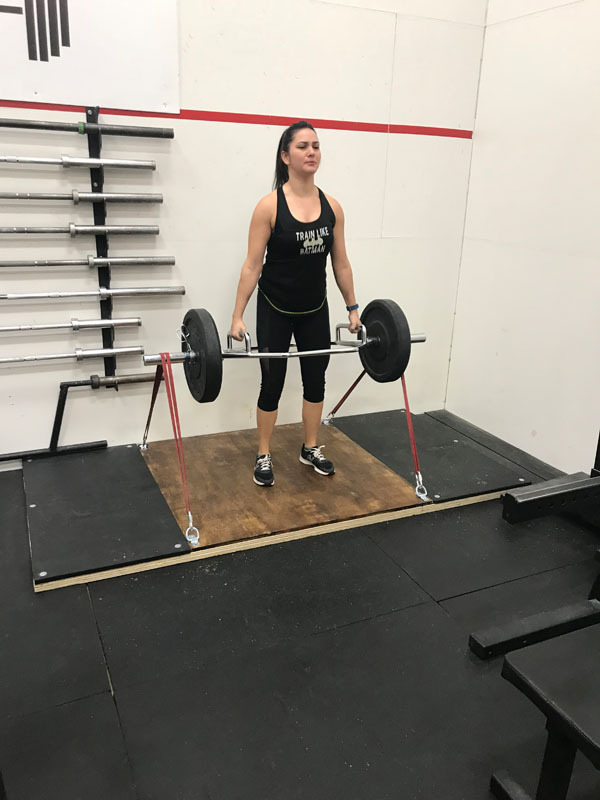 Our facility is setup for proper weightlifting tons of training space and 2 platforms, men's and Woman's bars, and over 1500kg of bumpers. 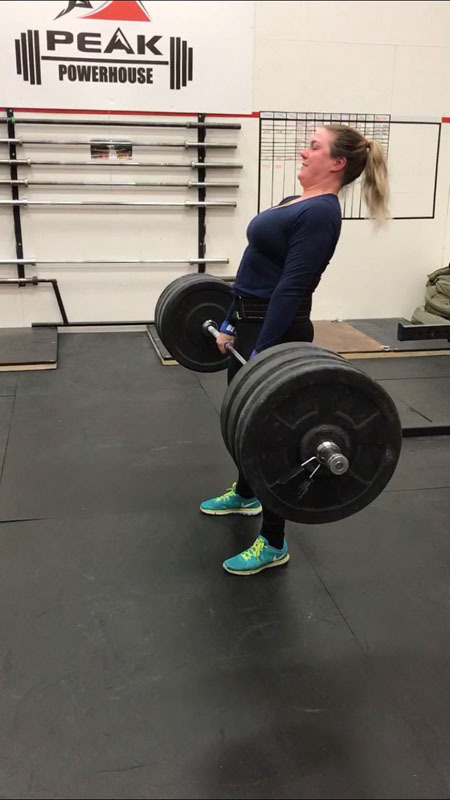 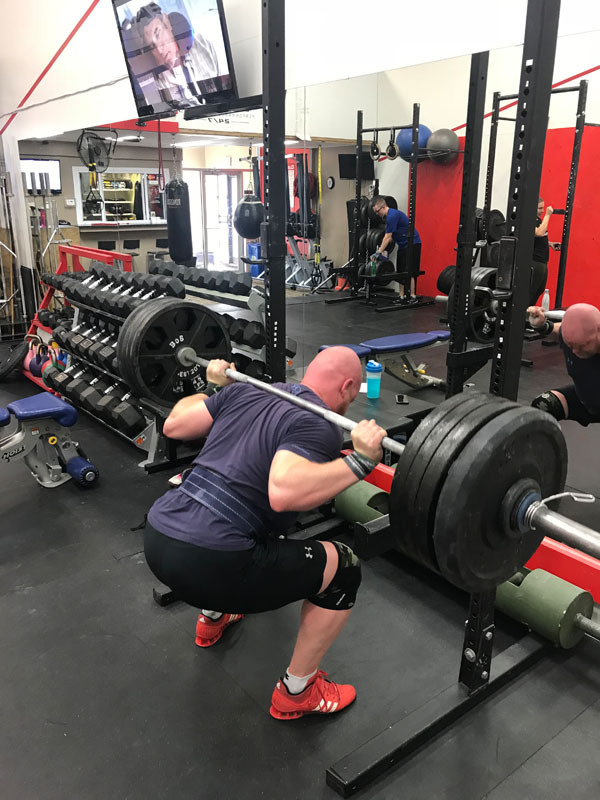 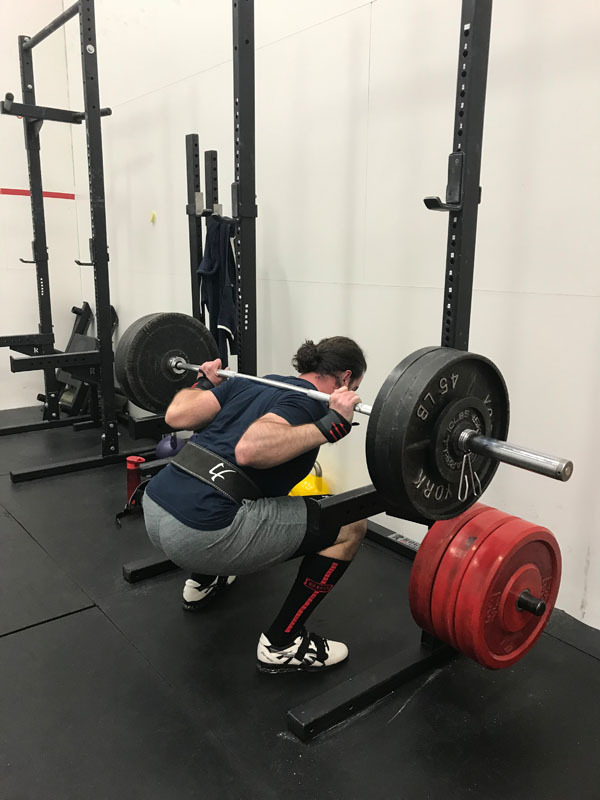 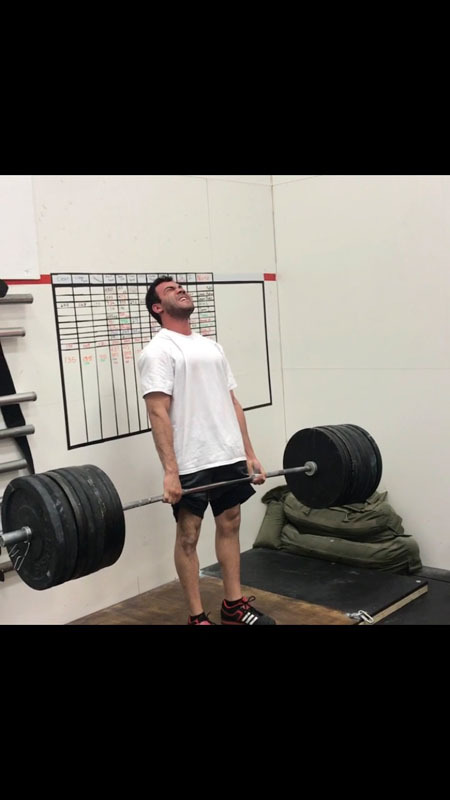 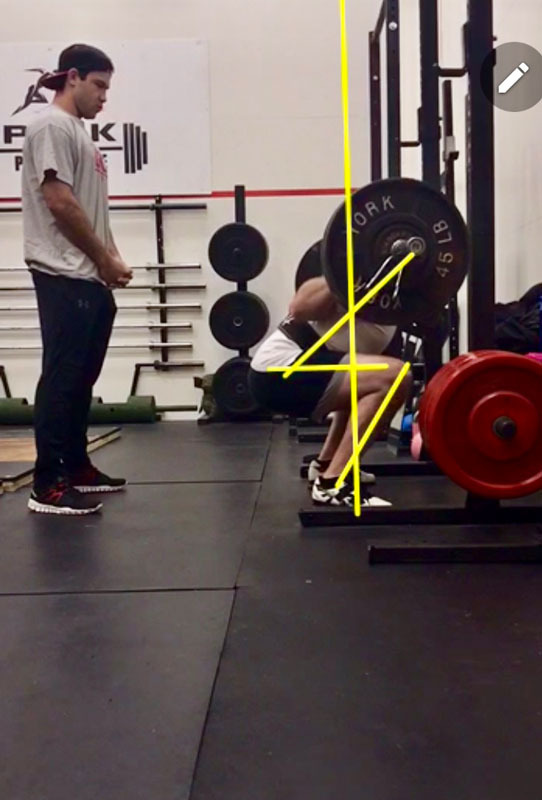 Westman has been missing a gym dedicated to Olympic Weightlifting for quite some time, which is why we wanted to give our members the opportunity to train with the best equipment and be coached by experienced Olympic Weightlifting coaches.